Super Hot! 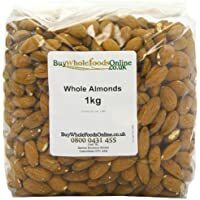 Amazon Prime members only! 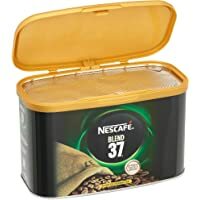 Get Nescafe 500g Blend 37 Instant Coffee Tin from Amazon.co.uk. 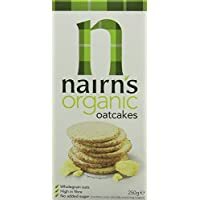 Get 12 Pack Nairns Organic Oatcakes 250 g from Amazon.co.uk. 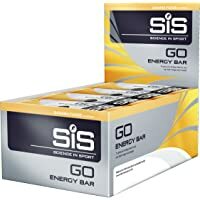 Get Science in Sport 40g Banana Fudge Go Energy Bars, 30 Box from Amazon.co.uk. 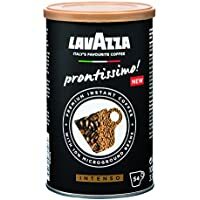 Get 6-Pack Lavazza Prontissimo Premium Instant Intenso Coffee Tin 95 g from Amazon.co.uk. 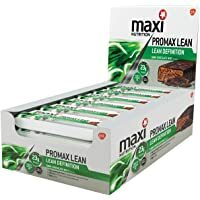 Get 12-Pack MaxiNutrition Promax Lean Definition Chocolate Bars from Amazon.co.uk. 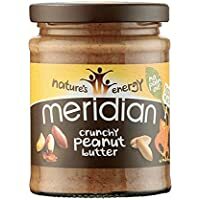 Discount : 30% when you check the box for "Apply 30% Voucher"
Get 6-Pack Meridian Natural Crunchy Peanut Butter from Amazon.co.uk. 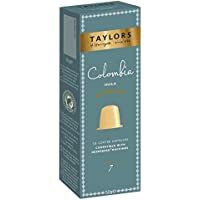 Get Taylors of Harrogate Espresso Coffee Capsules (Pack of 6, Total 60 Capsules) from Amazon.co.uk. Discount : 25% when you check the box for "Apply 25% Voucher"
Get Buy Whole Foods Almonds Whole 1 Kg from Amazon.co.uk. Get Costa Coffee Latte Gift Set from Argos.co.uk. 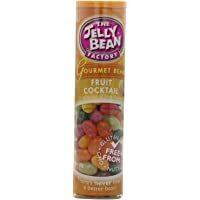 Get 24-Pack Jelly Bean Factory Tube Fruit Cocktail from Amazon.co.uk. 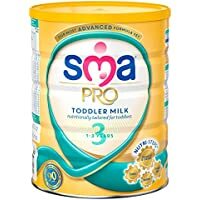 Get 6 Pack SMA PRO Toddler Milk 800 g (1 to 3 Years) from Amazon.co.uk. 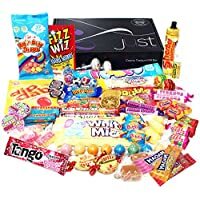 Get Retro Sweets Gift Box from Amazon.co.uk. 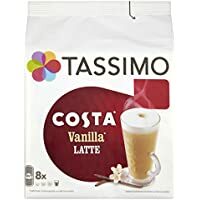 Discount : 10% when you check the box for "Apply 10% Voucher"
Get Tassimo Costa Vanilla Latte (Pack of 5) from Amazon.co.uk. 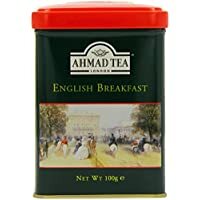 Get 6 Pack Ahmad Tea English Scene Caddy English Breakfast 100 g from Amazon.co.uk. 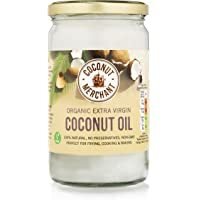 Get 1 Litre Coconut Merchant Organic Raw Extra Virgin Coconut Oil from Amazon.co.uk. 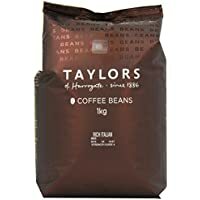 Get Taylors of Harrogate Rich Italian Coffee Beans 1 kg (Pack of 2) from Amazon.co.uk. 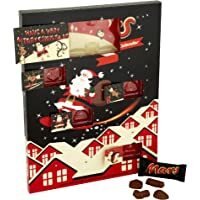 Today only, get Mars 111g Advent Calendar (Pack of 11) from Amazon.co.uk. 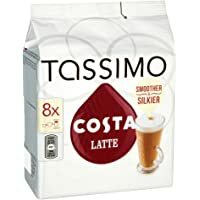 Get Tassimo Costa Latte coffee 16 discs 8 servings (Pack of 5) from Amazon.co.uk. 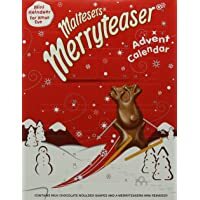 Today only, get Maltesers 108g Merryteaser Advent Calendar (Pack of 11) from Amazon.co.uk. 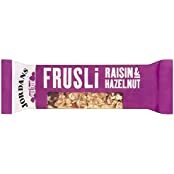 Get 24 Pack Jordans Frusili Raisin and Hazelnut Bar 30 g from Amazon.co.uk. Super Hot! 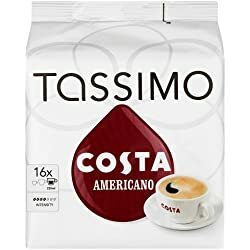 Get 5 Pack Tassimo Costa Americano 16 T Discs from Amazon.co.uk. 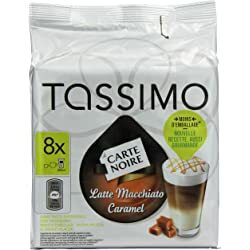 Get 5 Pack Tassimo Carte Noire Latte Macchiato Caramel Coffee 16 T Pods from Amazon.co.uk. 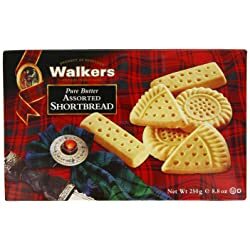 Today only, get 6-Pack Walkers Shortbread Fingers - 250g from Amazon.co.uk. 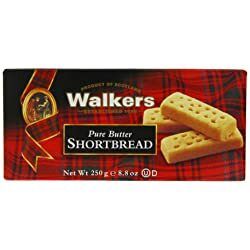 Today only, get 3-Pack Walkers Assorted Shortbread - 250g from Amazon.co.uk. 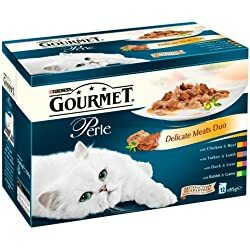 Get Purina Gourmet Perle Wet Cat Food Mini Fillets in Gravy from Amazon.co.uk. 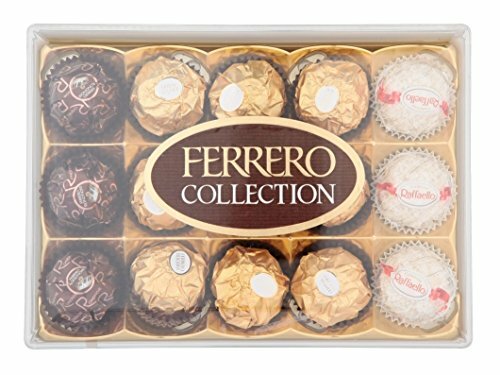 Get Ferrero Collection Assortment - 6 Pack from Amazon.co.uk. 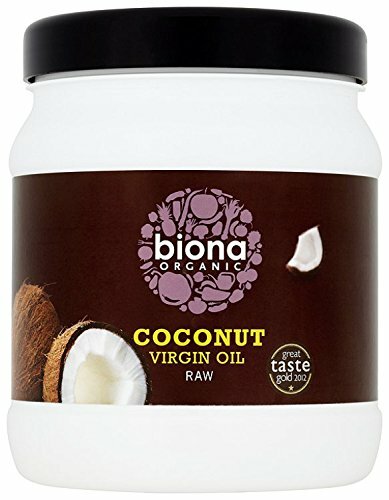 Get Biona Organic Raw Virgin Coconut Oil - 800 g from Amazon.co.uk. Get Tasty Chocolate Treats Hamper from Thorntons.co.uk.